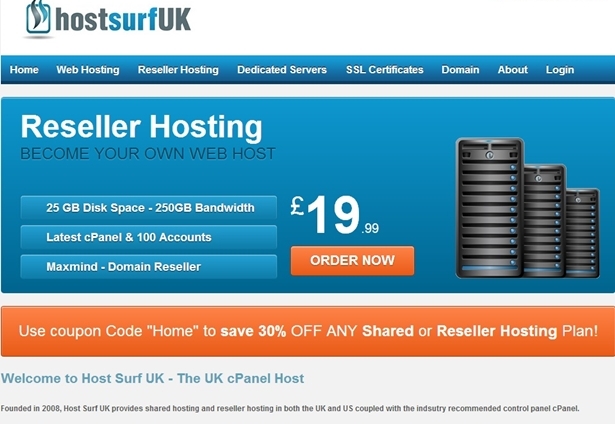 British web host Host Surf UK has launched a new range of dedicated servers based in London, England. The servers have a start price of £89.99 ($150) per month and target “small business, web hosting companies and IT professionals”. They are available with a choice of operating systems and control panels, including CentOS, Debian, cPanel and Webmin. 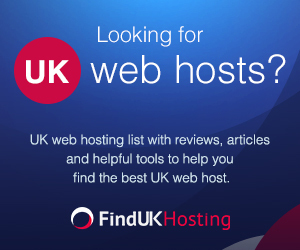 Established in April 2008, Host Surf UK offers shared and reseller cloud hosting to a customer base both within the United Kingdom and abroad. Its new servers are located at its London, UK data center and provide 2 dedicated IPs alongside full root access and ongoing technical support. They also boast impressive resources, including an Intel i7 950 Quad Core 2.66GHz processor and 2 x 500GB hard disks. The servers also offer 1000 Mbps of data transfer and 8GB of RAM. Do you know of any other companies introducing dedicated servers? Let us know the details. Add your comments below.